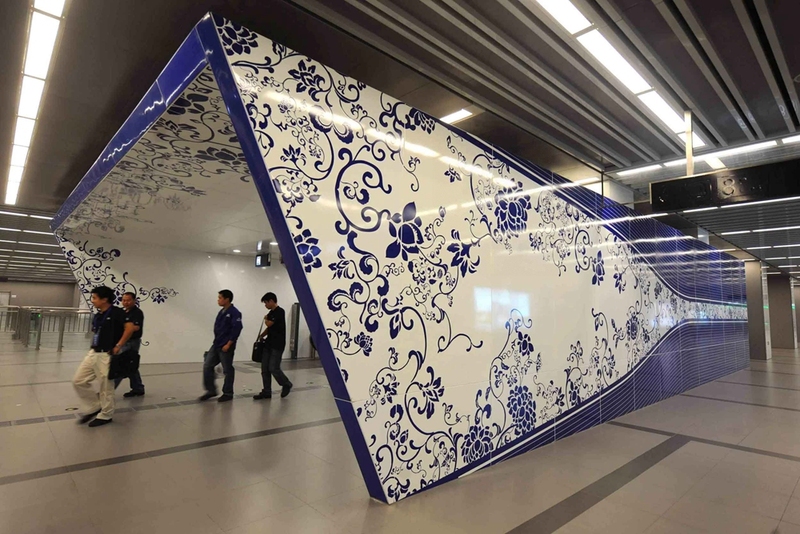 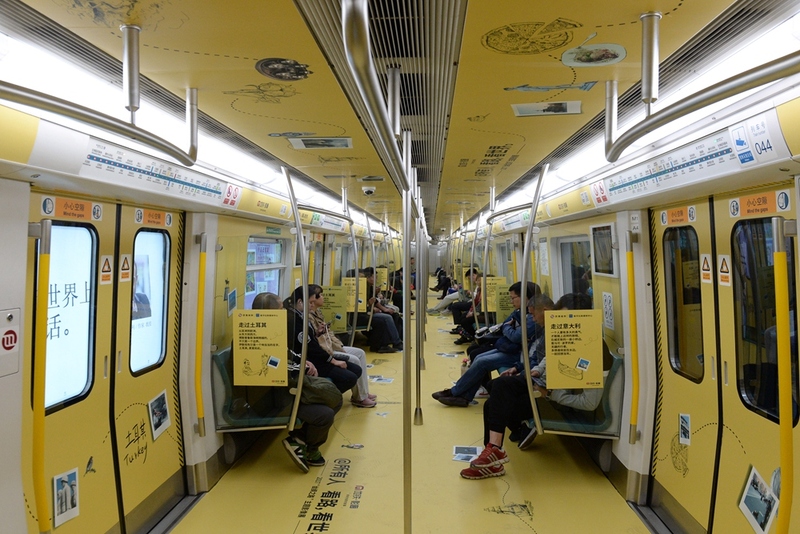 The Beijing subway entered a new digital era on April 29 when physical tickets began to be replaced by QR codes. 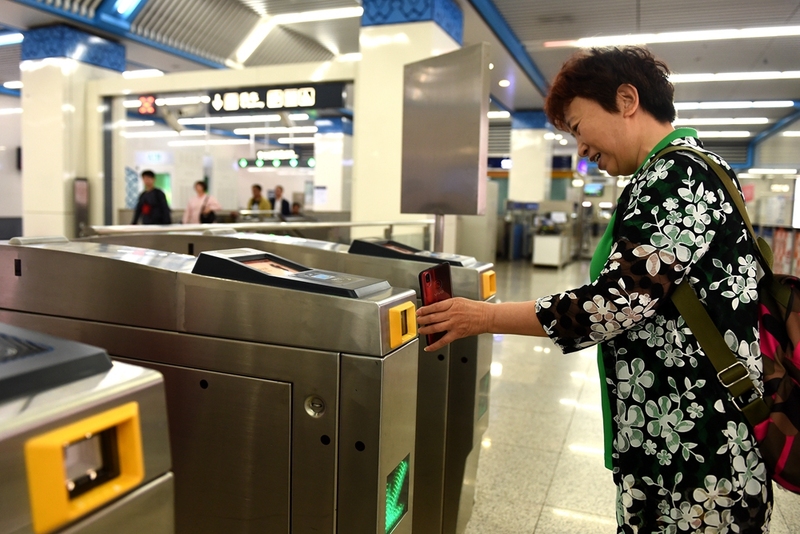 Passengers need only download an application on their smartphones and choose a payment source before being able to ride the city's most efficient transport system with the tap of a screen. 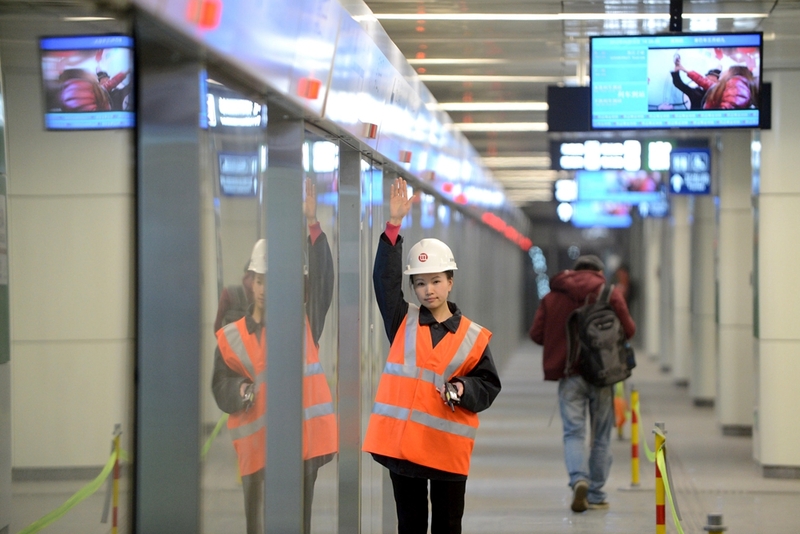 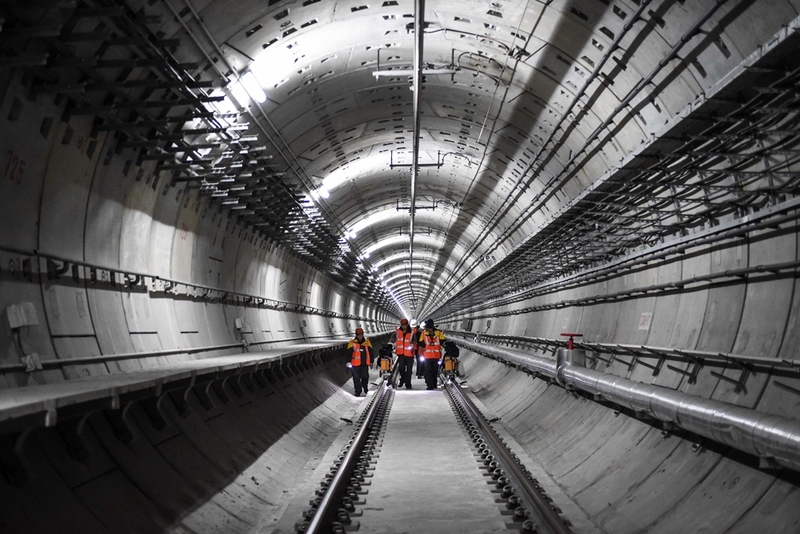 Beijing has 22 subway lines with a total length of 608 km as of December 2017, at which point another 17 lines were under construction.